Yesterday, 16 February 2015, UNPO submitted a report on the promotion and protection of the rights of indigenous peoples with respect to their cultural heritage to the Office of the United Nations High Commissioner for Human Rights (OHCHR), as a contribution to a study carried out by the Human Rights Council’s Expert Mechanism on the Rights of Indigenous Peoples. The UNPO report focuses on obstacles and challenges in protecting the cultural heritage of the Mapuche and Batwa indigenous peoples in Chile and Rwanda respectively. UNPO carried out field research on the Mapuche indigenous groups during a UNPO fact-finding mission to Chile in December 2014, by visiting Mapuche communities in Araucanía region, while also interviewing various national and international stakeholders based in Santiago, such as the Delegation of the European Union to Chile, UNESCO, Instituto Nacional de Derechos Humanos, UNICEF, Amnesty International Chile, Observatorio Ciudadano, CODEPU, Federación Mapuche de Estudiantes (FEMAE) and OHCHR. 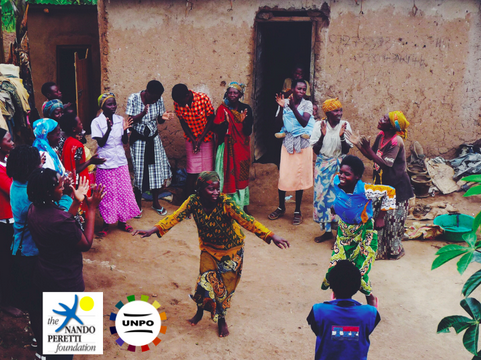 Following a fact-finding mission to Rwanda in October 2013, and through the work on an on-going development project, supported by the Nando Peretti Foundation, UNPO has also amassed on-the-ground information on the situation of Batwa communities. The compiled findings have been summarized in this report, which first introduces the two indigenous groups, describes their unique cultures and outlines the difficulties they face in protecting and promoting their distinct identities, customs and worldviews. The question of indigenous rights of the Mapuche community in Chile encompasses myriad issues: land rights, environmental protection of ancestral lands, the right to consultation and participation, enduring poverty, access to healthcare, education and social services, cultural and linguistic preservation, lack of political representation, and constitutional recognition. Despite reforms, many Mapuche remain excluded from Chile’s fast economic growth and development. Discrimination and prejudice have cultivated the distorted images and harmful stereotypes of the Mapuche indigenous group, while in reality, Mapuche communities face very different concerns, adopted diverse political positions and have distinct visions of how to realize their political, social, economic and cultural struggles. To address the challenges they face, UNPO recommends the Republic of Chile to grant the Mapuche communities the right to self-determination, adopt measures to ensure their political representation at the local and national levels, ensure viable consultation of indigenous peoples in all decision of relevance, implement a mechanism, which would enable the protection and restitution of their ancestral lands, and revise the Anti-Terrorism Law, among other recommendations. In the report UNPO draws particular attention to the Mapuche struggle for the survival of their culture and language, which has led to a general loss of identity. It is apparent that there is an absence of concrete and effective measures dedicated to the promotion of indigenous languages and support for an intercultural and indigenous education system. Instead, the Mapuche community faces cultural homogenization and linguistic assimilation. 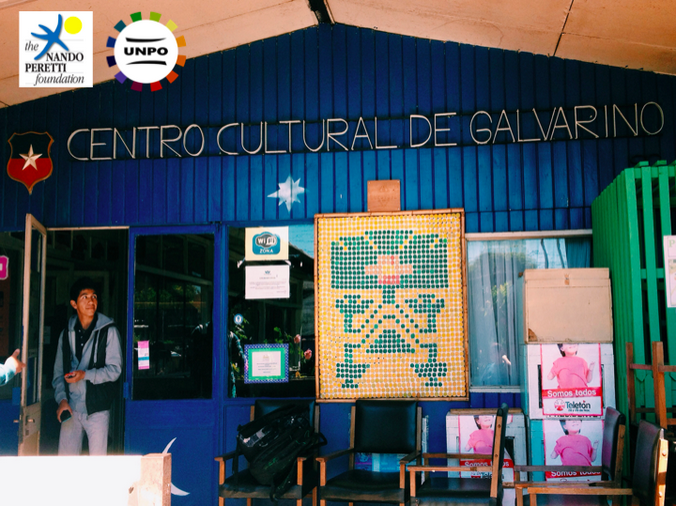 With regards to the protection of cultural heritage, UNPO draws attention to the issue of commercialization of Mapuche culture, encourages the use, study and learning of indigenous languages, including Mapudungun, calls for fair and unbiased media representation of the Mapuche, and recommends Chile to invest in developing indigenous media outlets. UNPO also recommends the State of Chile to implement educational programmes at primary and secondary school levels to teach students about Mapuche history, culture and tradition. The Batwa indigenous community also faces a number of obstacles in protecting their cultural heritage. As a result of the creation of national parks and various economic development projects, they were displaced form the forest without compensation, making them the poorest and most marginalized section of Rwandan society. With the loss of their forests, the Batwa also lost their economic autonomy fuelling society-wide discrimination. This State-sponsored discrimination directly affects the Batwa in all fields, including health care and economic development. The Government also refuses to recognize the Batwa as a distinct ethnic and cultural group, which obscures the very unique hurdles faced by the indigenous group in achieving sustainable and meaningful development. To tackle these legal, political, social and developmental hurdles, UNPO proposes some potential ways forward, such as combatting the discrimination against the Batwa in the education system, the media and government institutions, and establishing awareness raising campaigns to combat racist stereotypes, and ensuring political representation and consultation on any measures, which may affect them. In addition, UNPO recommends the Government of Rwanda to adopt measures to address the severe poverty of the Batwa, adequately map the dispossession and destruction of their lands and homes, and distribute land to the Batwa as a landless group. In terms of protecting their cultural heritage, it is vital to identify the Batwa as a distinct cultural and ethnic group in Rwanda in order to tackle their exclusion and preserve their rich tradition in songs, dance, music and cultural gatherings. The findings of the study will be presented by the Expert Mechanism on the Rights of Indigenous Peoples at the 30th session of the Human Rights Council in September 2015.